The Audrey Family is a reflection of Partner Tech’s future vision of the POS with complimentary stylish features and innovative design. 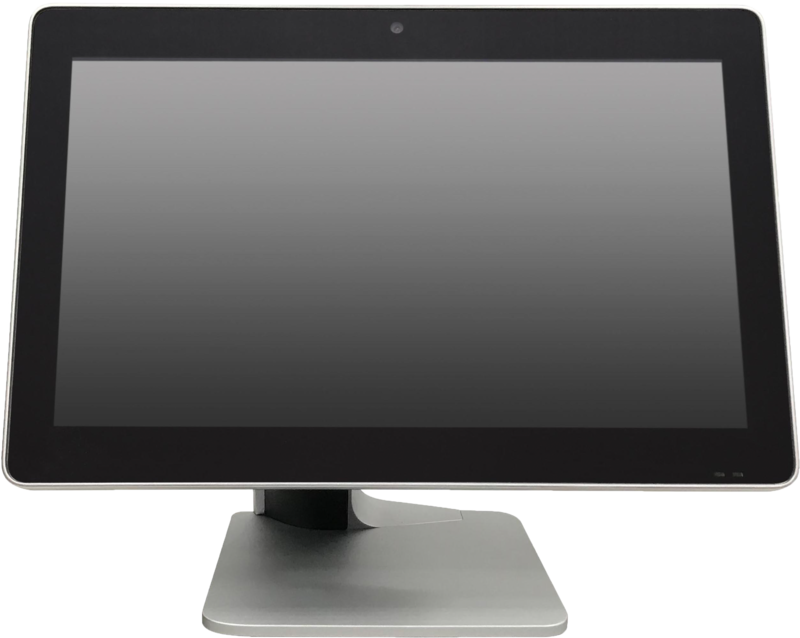 You can choose three different display sizes, starting from 15 inches with a classical 4:3 format to 15.6 inches and 21.5 inches in widescreen. A technologically rich solution that offers industrial grade performance with a high-quality design will make a dramatic statement in your store’s environment or hospitality area. Completely fanless with various processors to choose, advanced and fast memory and storage options along with 5 years of warranty the Audrey Family of POS Terminals is future proof for many years to come. The Terminals supports up to three displays running simultaneously which means that next to the standard second customer display a third monitor for digital signage can be connected via the HDMI port. 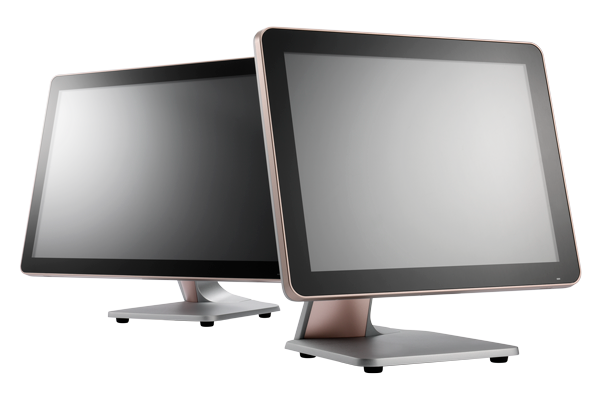 Furthermore, this All-in-one Terminal with its VESA mounting options can be placed on a pole or against a wall. 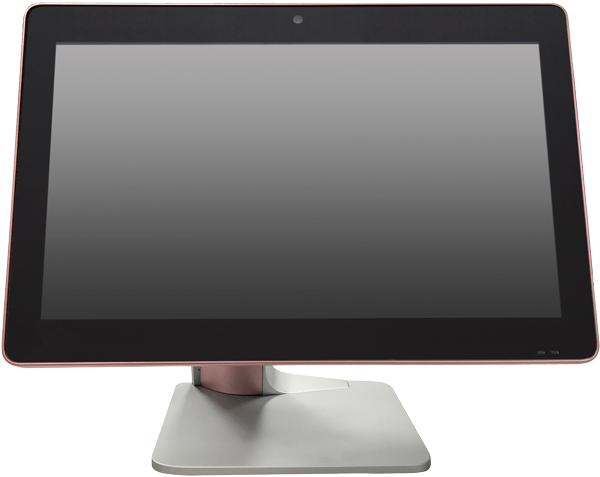 With the optional PS-104 stand you can transform the A7 into a kiosk with the display in portrait mode, an integrated printer, and many more peripherals. The combination of performance with a stylish design differentiates the Audrey Family from traditional POS solutions offered in the market today.